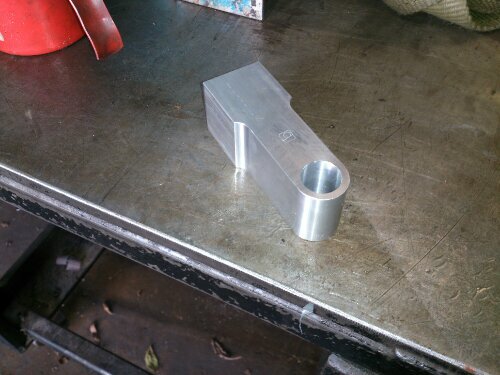 Pt.3 first bit of machining. This entry was posted on 01/11/2012 by Brickwerks. Any closer to guessing what it's going to be?